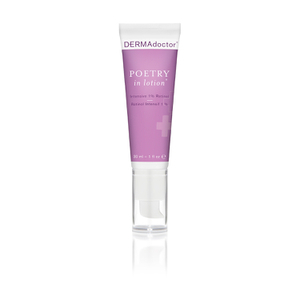 Clarify your complexion with DERMAdoctor Picture Porefect Pore Minimizer; an innovative formula that works to purify, mattify and create a perfect canvas for makeup application. 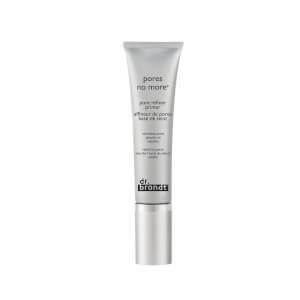 Fortified with Retinol, Willowbark and an AHA complex of Glycolic, Lactic and Citric Acids, the exfoliating treatment targets enlarged pores at the root for maximum effect. 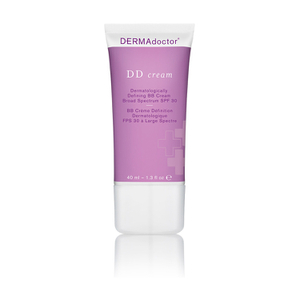 Gently buffs away dead skin, whilst decongesting clogged pores to promote a smoother, more refined appearance. 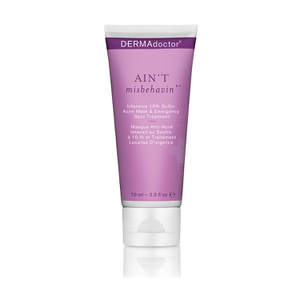 Oily skin is left clear and calm with minimized shine. Suitable for all skin types. Dermatologist tested. Free from dye, artificial fragrance, gluten, sulphates and phthalates. After cleansing, apply to dry face twice daily for optimal results. Follow with moisturizer and sunscreen. Avoid contact with eyes. Aqua (Water), Butylene Glycol, Glycolic Acid, Azelaic Acid, Polysorbate 20, Lactic Acid, Aluminum Zirconium Tetrachlorohydrex Gly, Glycerin, Sodium Hydroxide, Retinol, Malic Acid, Camellia Oleifera (Green Tea) Leaf Extract, Salix Alba (Willow) Bark Extract, Citric Acid, Cyclohexasiloxane, Cyclopentasiloxane, Polyacrylamide, C13-14 Isoparaffin, Laureth-7, Glycine Soja (Soybean) Oil, Methyl Methacrylate/Glycol Dimethacrylate Crosspolymer, Hydroxyethylcellulose, Xanthan Gum, Phenoxyethanol, Methylparaben, Butylparaben, Ethylparaben, Propylparaben.